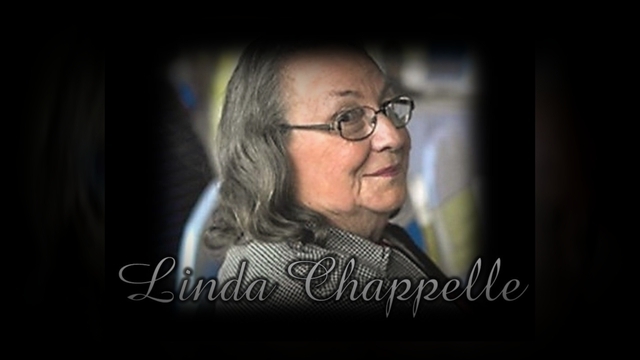 Provide comfort for the family of Linda Chappelle with a meaningful gesture of sympathy. Linda Chappelle, 78 of Clarksville, passed away February 9, 2019. A Celebration of Life will be held 1 p.m. Tuesday, February 12, 2019 at McReynolds-Nave & Larson Chapel with Rev. Mitchell Allen officiating. Burial will follow at Fairview Cemetery. Visitation will be 4-8 p.m. on Monday and Tuesday from 10 a.m. until the hour of the service at the funeral home. Linda was born on February 14, 1940 in Stewart Co., daughter of the late Jake Grizzard and Avis Jackson Grizzard. She was a homemaker and a member of Oakwood Freewill Baptist Church. She is preceded in death by her husbands, Lone Junior Tucker and Harry Chappelle; son, David Tucker. Survivors include her sons; Johnny (Sherry) Tucker, Ronnie Tucker, Junior (Lori) Tucker, Tony Tucker; daughter, Amanda Jewell (Brannon) Robinson; brother, Bill (Frances) Grizzard; sisters, Nancy Keith, Kathy (Gerald) Nelson; 15 grandchildren and 15 great-grandchildren. Pallbearers will be Shawn Tucker, Landon Tucker, Adam Tucker, Forrest Tucker, Canaan Tucker, Ira Kohlhaas, Marcus Hibbler and Mitchell Tucker. To send flowers in memory of Linda Chappelle, please visit our Heartfelt Sympathies Store. Provide comfort for the family of Linda Chappelle by sending flowers.